We are delighted when our guests are happy! It's our reason for being! 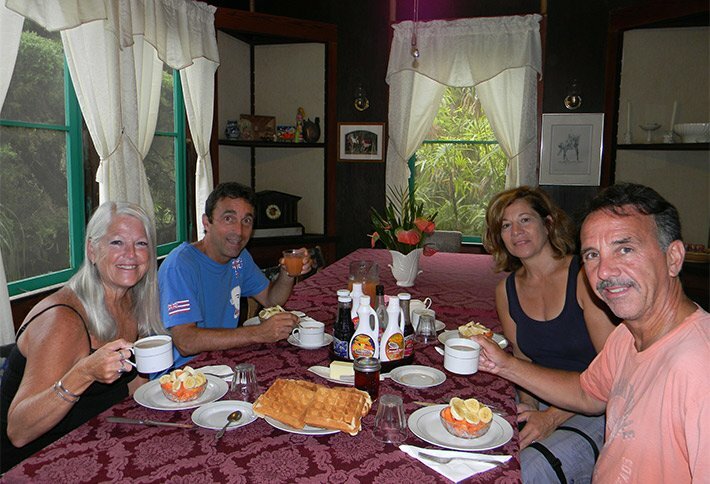 And we'll do our absolute best to ensure that you and your family have the same wonderful vacation experience as these members of our bed and breakfast "ohana!" "Thanks for your gracious hospitality and fun times talking story! 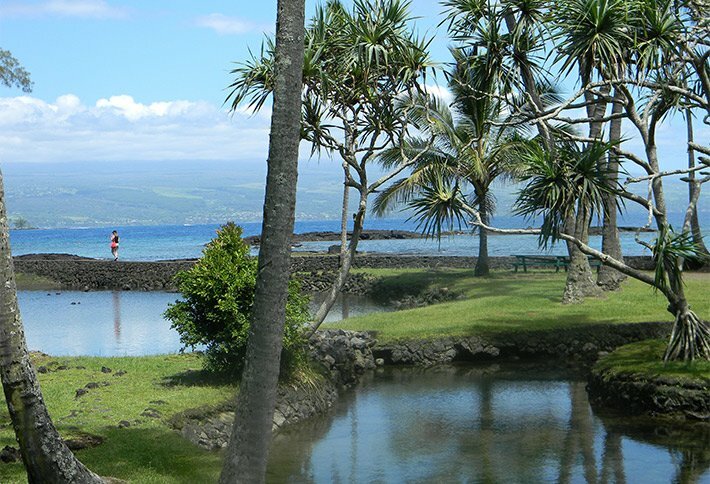 We enjoyed our stay here in your magnificient home in lovely Hilo." "Maureen, You have a lovely welcoming hospitality. 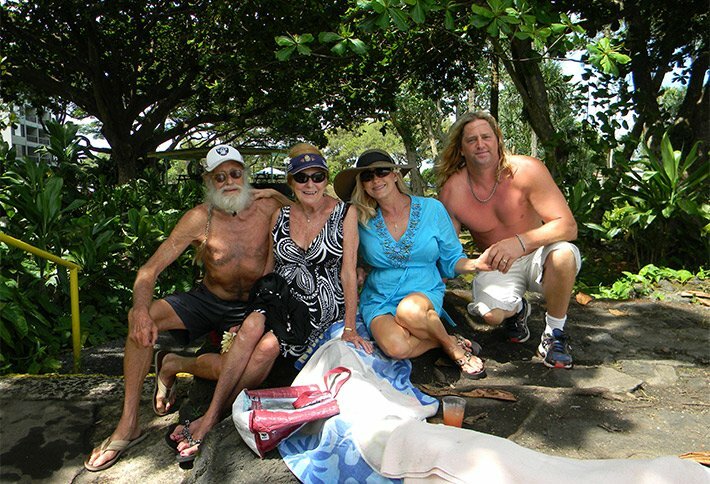 We have so enjoyed this particular bit of Hawaii ~ so authentic and natural. Thank you for sharing it with us!" 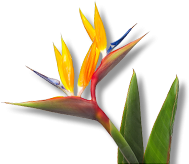 "Marvelous place, beautiful ocean and very friendly atmosphere. Danke!" "Loved your home, the Christmas tree, the awesome breakfasts and great hospitality. The LAVA broke open today. It was spectacular!! Mahalo!" "Thanks not only for the food and lodging but more importantly for your presence and suggestions that helped me to so enjoy the place."